Unity and DeNA are collaborating on The Drowning, a first person shooter for touch devices..
December 7th, 2012 | Tags: DeNA, shooter, The Drowning, touch devices, Unity, Unity Community. August 26th, 2012 | Tags: DLC, Iron Brigade, lag, Lan, mechs, Monovision, Rise of the Martian Bear, ScampLAN, scrap, shooter, The Broadcast, Tower Defense, Trenched, turrets. Nexuiz is an arena first person shooter, originally developed by Alientrap Software using a mod of the Quake Engine, but later rebuilt from the ground up using CryENGINE 3, to be published by THQ. Dynamic Mutators allow players to change they way they play.. or the way the team plays, as Mutators come in five categories: everyone, your team, enemy team, yourself, and “WTF”. With over 100 Mutators to choose from, there are over 1.7 million combinations available..
Nexuiz will be available on Xbox LIVE on the 29th February, with PlayStation 3 and PC versions to follow. 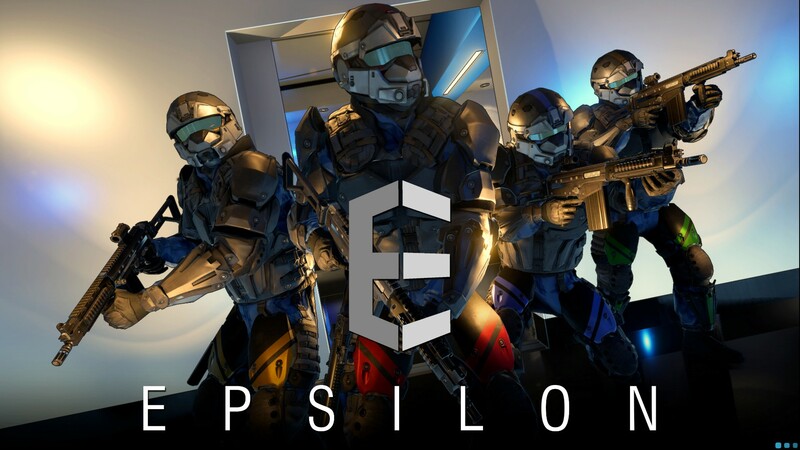 February 15th, 2012 | Tags: Alientrap Software, Arena, CryEngine 3, Dynamic Mutators, Nexuiz, Quake, shooter. We got hold of an early access demo key to BioWare‘s Mass Effect 3, so instead of getting on with one of the many games I’m part-way through, I fired up the 360 to play. I’ve not played the previous games in the series, although friends have; so I’ve heard plenty about the various companions in the games.. either for their fighting abilities or lack of, or for the romance options which I think are optional. In fact, that was almost all I knew about the series, along with knowing about the dialogue choices that affect the storyline, and the ability to carry your character over from one game to the next. I was surprised to see that players are given the option to choose the mode of the game: Action, Roleplaying or Story mode. 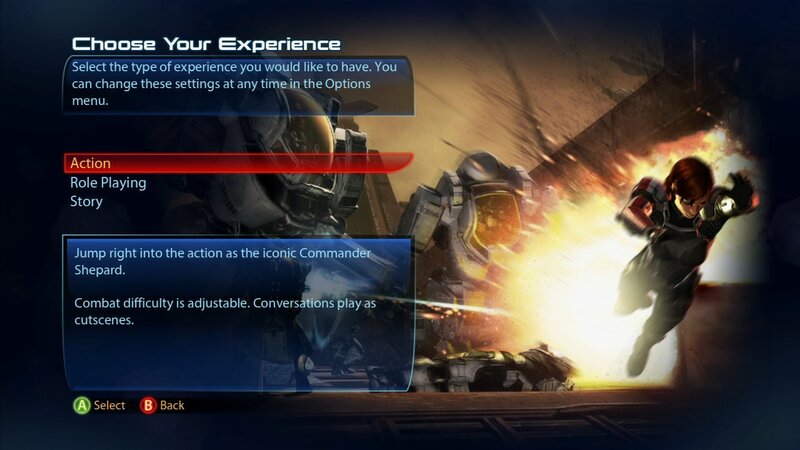 Action Mode means adjustable combat difficulty, and replaces dialogue options with cutscenes, whilst Story Mode enables character customisation and dialogue options during conversation. Roleplaying mode allows you to customise your character, choose dialogue options and still adjust combat difficulty: this is how the previous games worked, and sounded like a good balance to me. After that, there were a few other choices for background, reputation and potential psychological issues.. whether you’re an orphan who manages to survive disasters while all around you die, or whether you’re an army kid prepared to risk yourself for your team mates and so on.. I suspect these choices come into play during the story, or influence your available dialogue options. 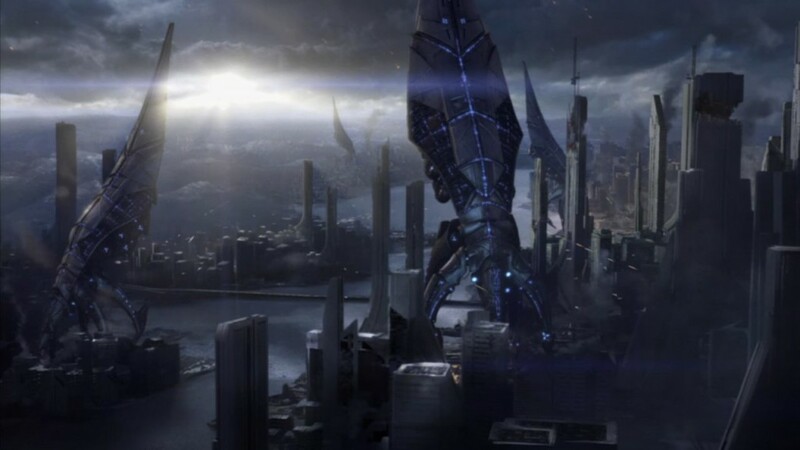 The first part of the demo sees Shepard being brought to the Defense Committee, who are worried as they have been receiving distress signals, and lost touch with colonies and so on. 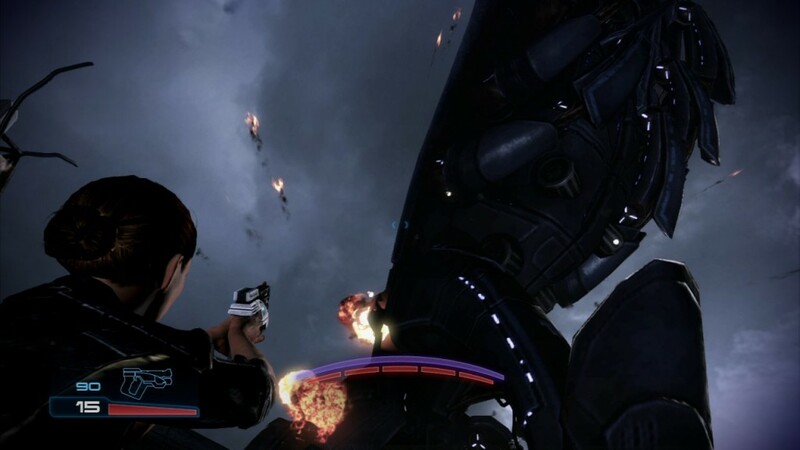 Shepard says it’s the Reapers, but the Committee are still unsure, until the Reapers actually arrive on the scene.. The Reapers destroy the building we’re in, killing the Committee, and when we get outside it’s obvious they’re destroying the rest of the city too. I followed the Admiral out of the ruined buildings and across rooftops, heading for a landing zone and pickup from the Normandy. 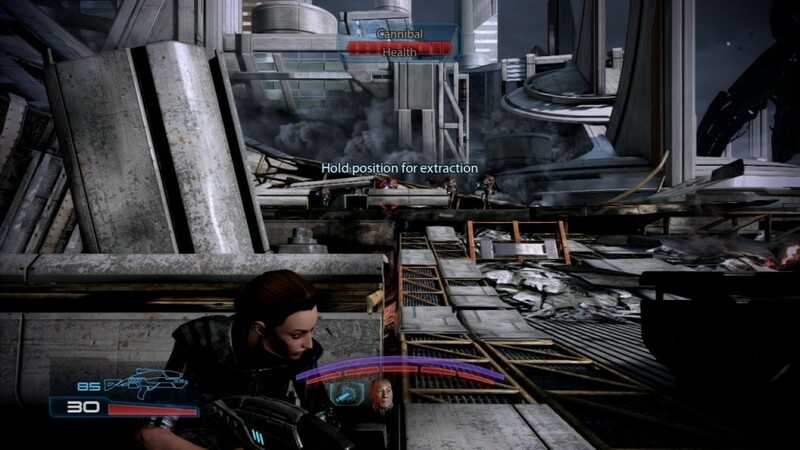 I’m not convinced by the constant aiming.. Shepard only lowered the gun when sprinting, so there was a point where I was running along aiming my empty gun at nothing in particular! The controls felt great with just one odd bit: running with the A button, then melee with B.. I think that would make running and hitting a bit awkward.. but maybe melee combat only really comes up in closer quarters. Playing as an Adept, I would probably be using the Singularity and then shooting the enemies trapped in it, and avoiding melee. The dialogue options were fairly simple: at different points in the conversation, a few options appeared on a little circle at the bottom. You just pick the one you want, and Shepard says something with the same general meaning.. I think this has little effect on events in the demo, but it’s nice to feel involved.. and in the full game this should mean different reactions and endings depending on what you picked. The second part of the demo is a mission to collect a female Krogan from a Solarian base.. there’s a bit of drama to start with because the Solarians don’t like Rex, the male Krogan on your team. Going to get the female, though, requires fighting through Cerberus forces on the way up through the building. This action was good fun, moving from one area to the next, flanking enemies, hitting them with singularities and using cover. Cover has been improved from the previous games: you are able to move around the side of some objects while using them for cover, though the game has been designed so that you can’t just pop your head out and kill all the enemies without moving. 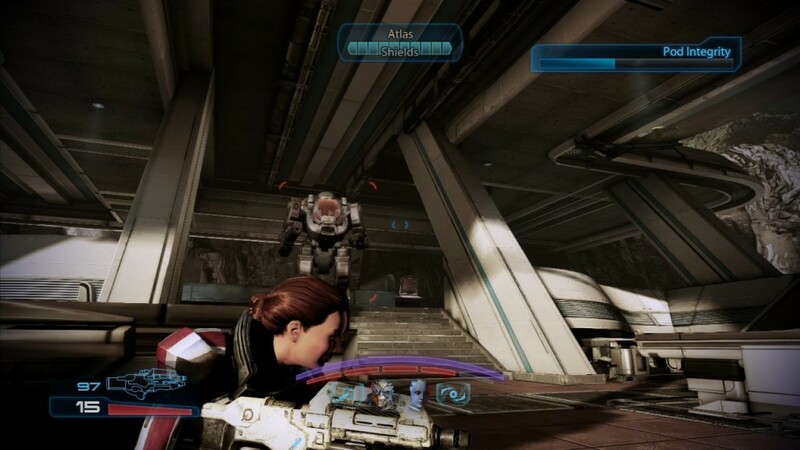 Just before we finally got to the female Krogan, a huge mech was dropped into the building.. He had shields and armour to get through, and though I used cover, it didn’t protect me complete from the rockets fired by him, or the grenades thrown by the Agents who appeared to back him up. One tough, but very satisfying fight.. 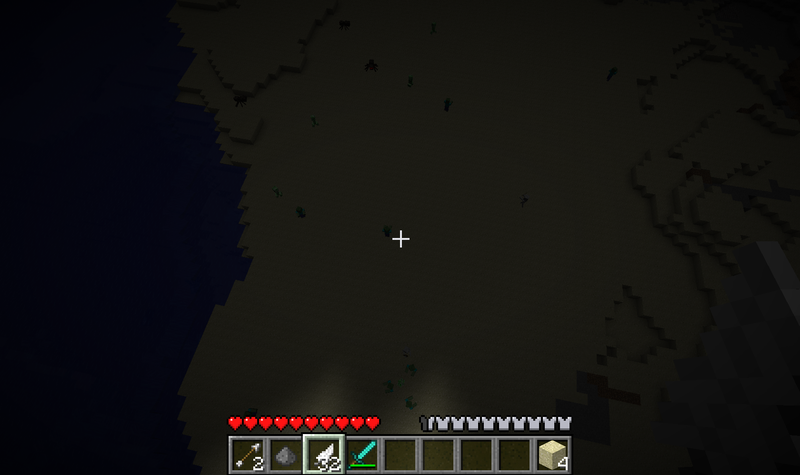 I ended up moving around the whole map to get some distance and avoid the rockets, as well as dealing with the Agents. I’m now looking forward to this game.. we’re probably going to get it on the 360 to share, rather than buying a copy each on Origin (yes, it does require Origin on PC). Mass Effect 3 is due to be published by EA on the 6th March in the US, and the 9th March in the UK and Europe. 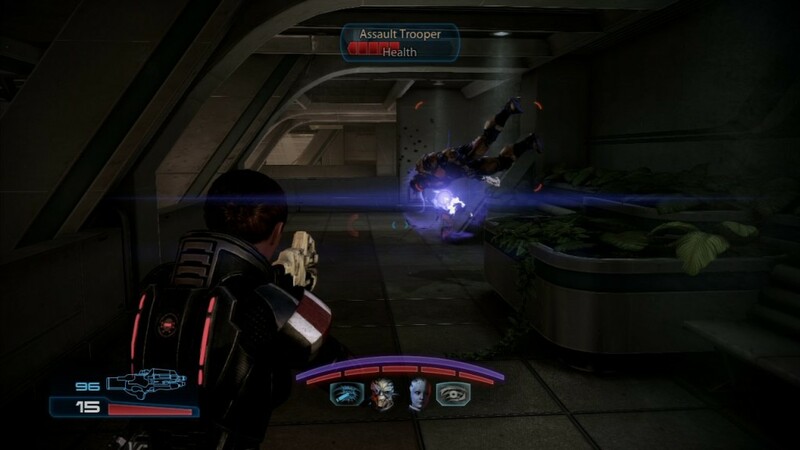 February 12th, 2012 | Tags: action, BioWare, Cerberus, demo, EA, early access, Mass Effect, Mass Effect 3, ME3, Reapers, RPG, Shepard, shooter. XCOM: Enemy Unknown is a reimagining of the original turn-based strategy originally released in 1993 under the title UFO: Enemy Unknown, by Culture Brain and MicroProse. 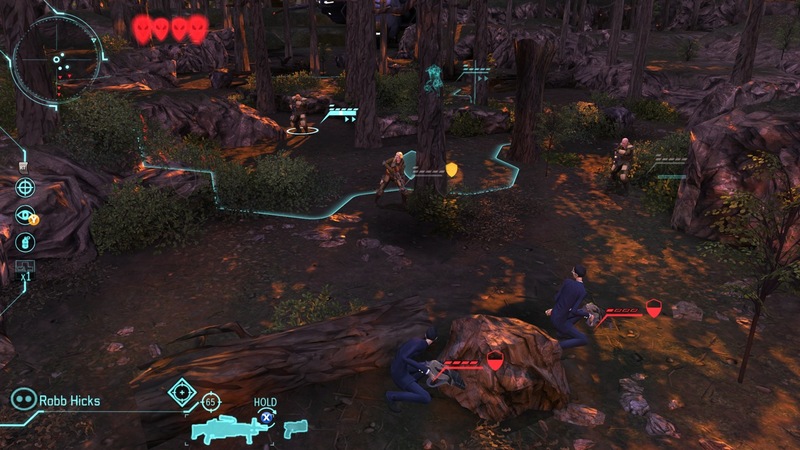 In the original game, the player manages X-COM, a secret organisation set up to deal with the threat of extraterrestrial invasion. 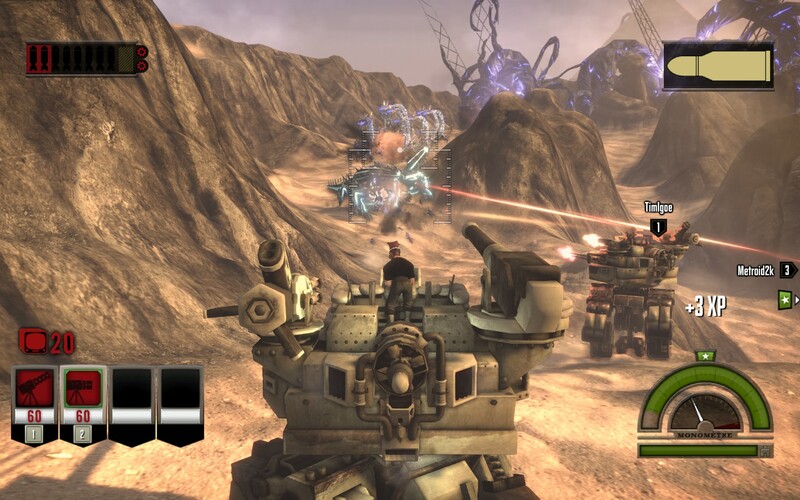 Through the game, you meet and fight different aliens, learning more about them and their technology, before preparing an assault on the alien’s base. 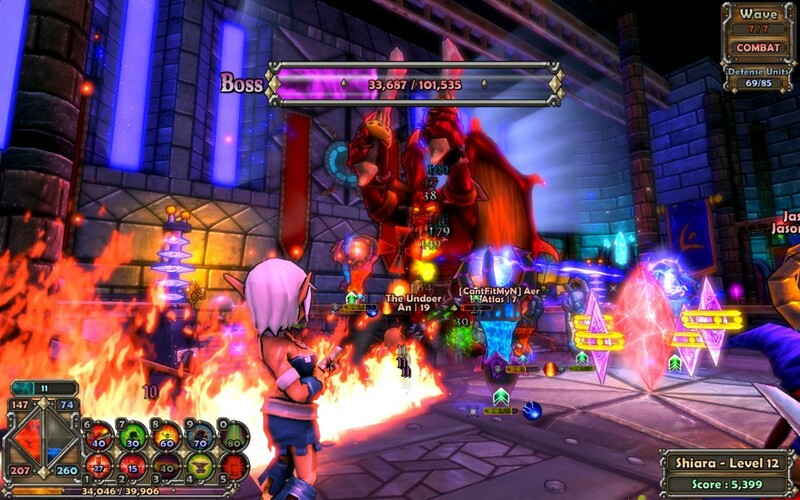 This was followed by a number of sequels and compilation releases, but the original was the most popular and successful, winning IGN’s #1 PC Game of All Time in 2003, 2005 and 2007, as well as high positions in the Best Computer Game of All Time by PC Gamer across several years. The game and X-COM series have a large fanbase, including some of the Firaxis team.. so the new game will have a lot to live up to! XCOM: Enemy Unknown is a strategy game, and as the commander of X-COM, you are faced with handling the global response to the invasion of Earth: resource management, research and development of new technology, and defense, including management of the soldiers themselves, although Firaxis have said they are removing some elements of micromanagement which they considered tedious and uninteresting. Another XCOM game is being developed by 2k Marin, developers of BioShock 2. Titled simply XCOM, this is a first person shooter and takes place earlier than any other game in the series, when the aliens are just making their first attacks on Earth. This game was to be published in 2011, but has been delayed. XCOM: Enemy Unknown is under development by Firaxis Games, published by 2k Games, with release scheduled for late 2012. January 9th, 2012 | Tags: 2k Games, 2k Marin, aliens, Firaxis, Firaxis Games, shooter, strategy, UFO: Enemy Unknown, X-COM, XCOM, XCOM: Enemy Unknown. The Indie Royale is another indie bundle scheme along the lines of The Humble Bundle.. This is the second in the series, containing action-puzzle game Night Sky by NICALiS, Red Redemption‘s strategy Fate of the World, space-shooter Scoregasm, by charliesgames, and a pair of games by Size Five Games: point and click comedy Ben There, Dan That! and sequel Time Gentlemen, Please! The deal is not quite pay-what-you-want, as there is a minimum price, but it’s still a bunch of games for a low price, enough to attract decent numbers. The price starts low, and goes up as people buy.. but if the minimum price is beaten, the price is knocked down again. Recent price changes and other stats can be seen on the site too.. it’s rather interesting to see the price change over time. November 10th, 2011 | Tags: Ben There Dan That!, charliesgames, comedy, Difficult 2nd Bundle, Fate of the World, Humble Bundle, indie, Indie Royale, NICALiS, Night Sky, pay what you want, point and click, puzzle, Red Redemption, Scoregasm, shooter, Size Five Games, stats, strategy, Time Gentlemen Please!.